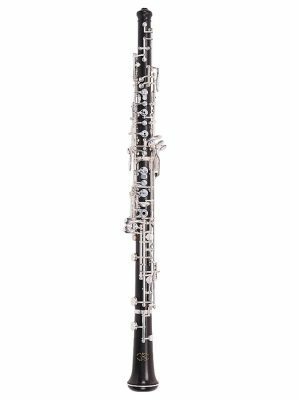 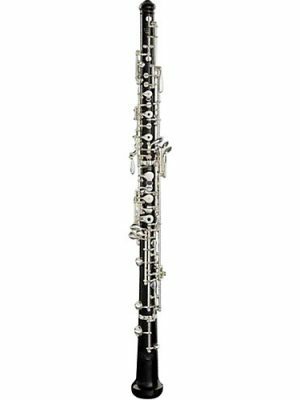 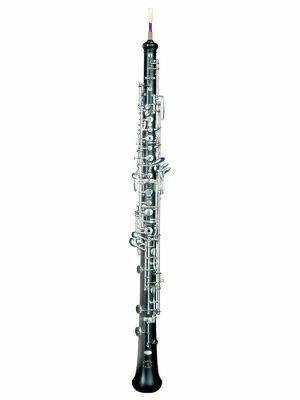 Want an oboe but not ready to commit to buying one yet? 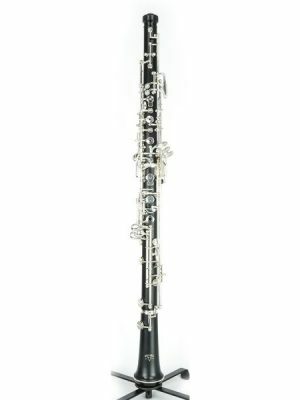 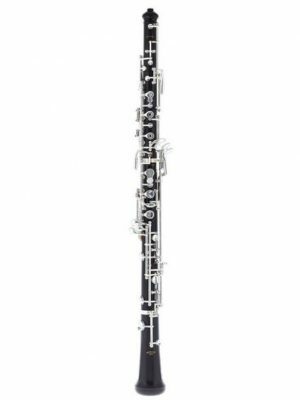 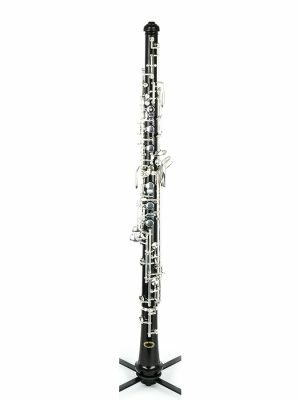 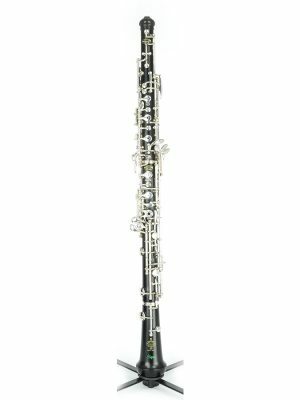 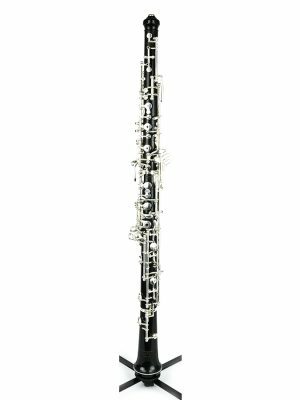 At MMI, you can rent an oboe for a great price. 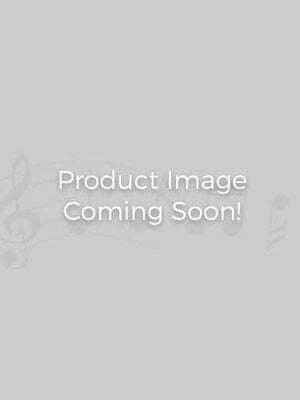 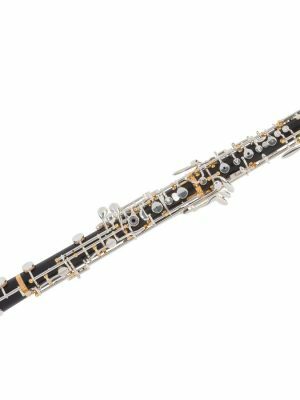 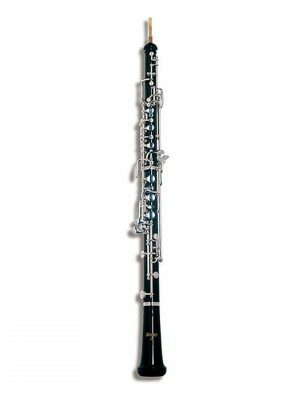 Browse our selection of oboe rentals below to find the one that’s right for you.